It is easy to catch the latest release at either Cineworld or Vue Bedford, both close to the town centre. Cineworld is close to Russell Park and a stroll from the town centre along the Embankment so you can stop for a coffee on the way at The Embankment or The Longholme cafe. Vue is within the new Riverside North development so perfect to combine with a trip to Wagamama, Albero Lounge, Zizzi or Miller and Carter. Both host Movie for Junior special offer screenings over weekends and school holidays and Vue currently has a £4.99 film promise. 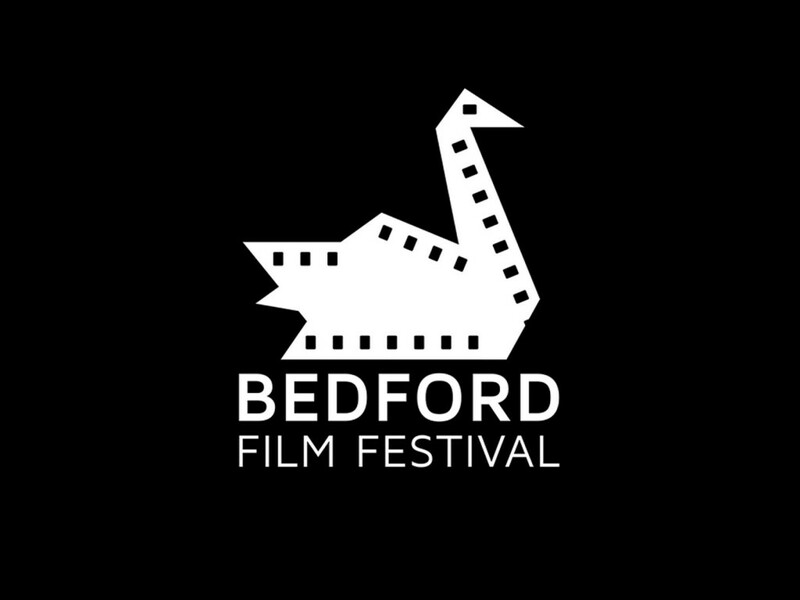 For Independent films look out for the program at the Quarry Theatre who also live stream theatre and Bedford Film Festival showcase a variety of films in various local venues.